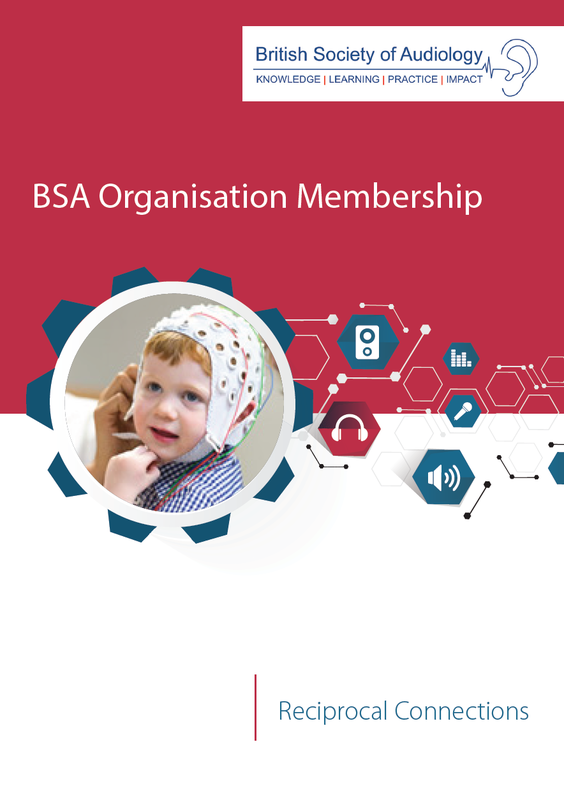 The British Society of Audiology (BSA) is one of the largest learned societies in Europe, the Society specialises in the research, and the practice of the Audiology Sciences. Join one of the largest learned societies in Europe, specialising in the research, and the practice of the Audiology Sciences. BSA wish to take this opportunity to thank you for your interest in the Society and for applying for membership. Download the BSA Joining Form (PDF) here or complete the form below. As part of the BSA regulations, all Trustees view new member’s lists on a monthly basis) Once you have been approved as a member we will write / email you formally welcoming you officially to the Society. We look forward to working with you in the future and hope that you gain as much from the Society as we and your fellow members will gain from you, as a result of your membership. 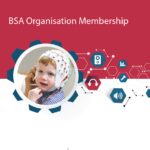 From time to time the BSA may contact you via email to inform you of (i) BSA meetings (ii) career opportunities (iii) DH Consultation Documents (iv) non-BSA meetings arranged by other organisations and/or other documents relating to audiology. Please indicate below the email address(es) to which promotional and marketing material as well as DH documents, Recommended Procedures, BSA Education documents, etc. may be sent. As emails sent in bulk are often blocked by places of work, if you supply a work email address please liaise with your IT department and request that emails from the BSA are accepted. I consent to receive BSA emails.